Happy Monday friends! I so hope that you had a beautiful Christmas with loved ones. 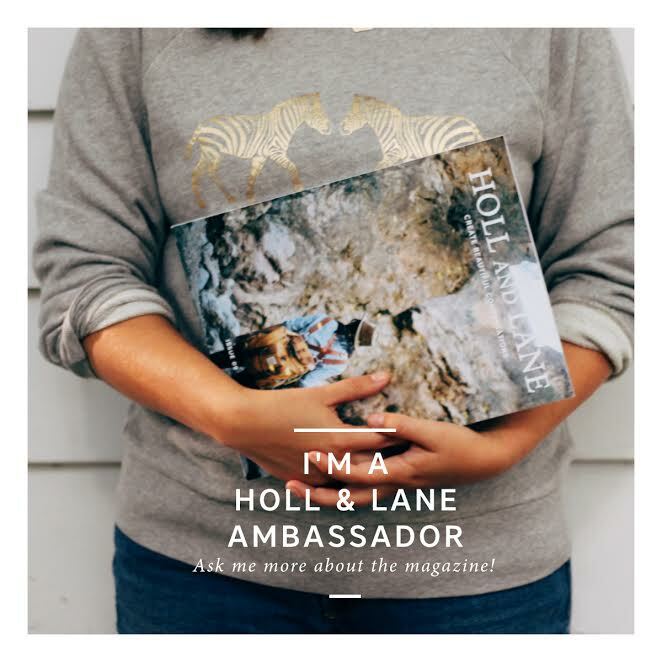 Today I am so excited to share with y'all a bit more about HOLL and LANE (and offer a sweet giveaway!)! You may remember that a couple of weeks ago I shared that I was honored to guest post on their blog (you can read more about that HERE!). 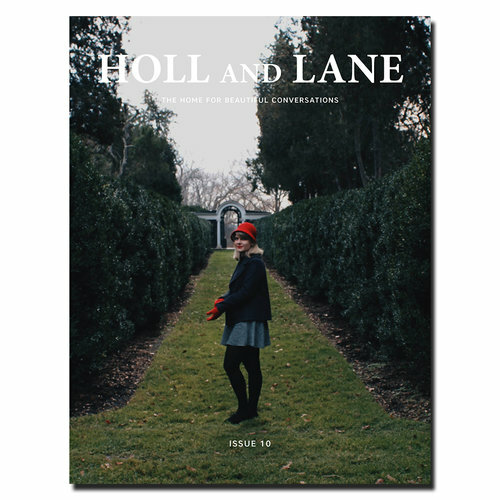 It was an honor because a while ago I fell in love with the tagline of "HOLL and LANE" which is: a sanctuary for soul filled stories. Y'all know how much I believe in the power of each of our stories and how important they are so this deeply resonated with me. I am so honored to share that I became an ambassador for them and can't wait to share more with y'all in the upcoming months about this special community! Today I wanted to highlight just a few fun things and offer a fun giveaway to connect you with this sweet community! First, the next magazine issue (it is a quarterly publication) will be coming in January! In the mean-time though check out the FREE mini-issue that you can easily find on the website HERE. "They always say that the past is important because of the lessons you learn and the growth that comes from it. And while that's true, at Holl & Lane we also have our eyes toward the future. In the days and weeks and months to come, there is an ample amount of space. The space to experience joy, to love with your whole heart, to learn, to build bridges, to plan for your next journey, to fill with an abundance of hope. The future is bright and so are your dreams. Let's reach for them together." 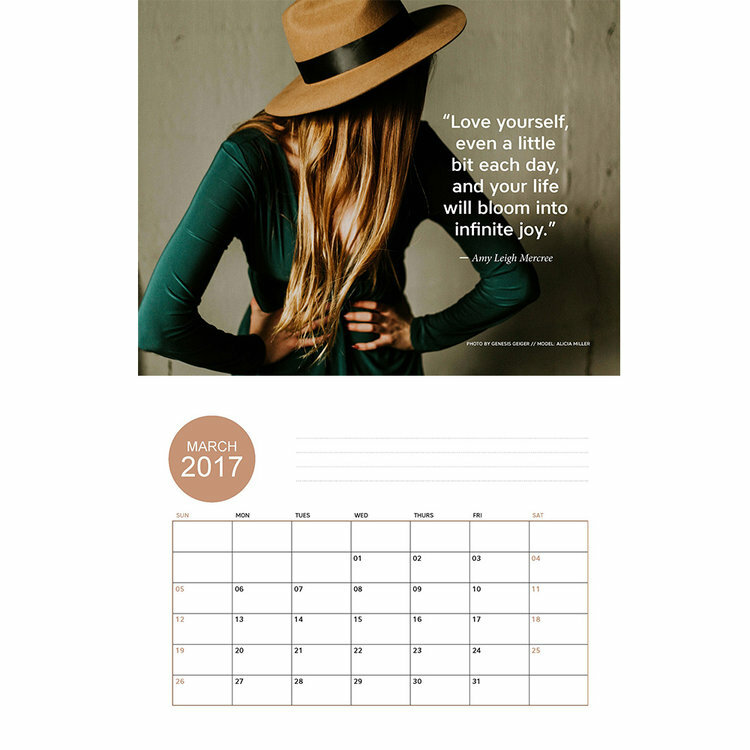 You can purchase the calendar HERE and check out all of the beautiful items in the shop HERE! Third, I love their instagram community and the beauty of seeing mini-snippets of people's inspiring stories! Come connect with them HERE! And now for the fun giveaway! 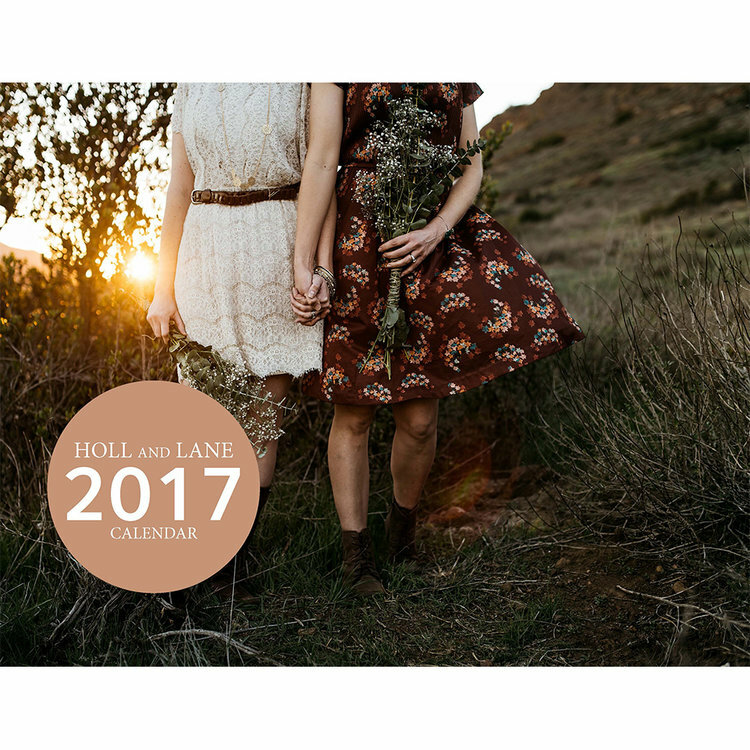 Simply follow the instructions below for a chance to win a 2017 HOLL and LANE calendar and journal! Contest ends on THURSDAY at midnight EST so hurry and enter today! One dream I have for 2017 is to make big progress on my basement craft room! It'll be nice to have space to create again! AHH As we talked about this last night I am more and more excited about this project! :) Can I come help?? I have a goal for 2017 and it is to lose weight. That is awesome Ashley!! Thanks so much for stopping by! Do you have a blog that you are going to be documenting this? So inspired by your determination! PS- I would have loved to email you back directly but didn't have an email address. I hope to connect with you more in the future! To spend more time in the word! I definitely agree with you this is my main goal in the upcoming year! My hope is that I continue to become a better parent each and everyday that my new little girl grows, I'm definitely such a newbie, but she is doing so well! It is so fun to watch her grow, that is perhaps what I look forward to most this next year, discovering more and more about her with every week that passes. Laura- that is AWESOME!! Congratulations on this exciting new stage and season!! :) Do you have a blog that you are going to be documenting this? I would love to follow along!